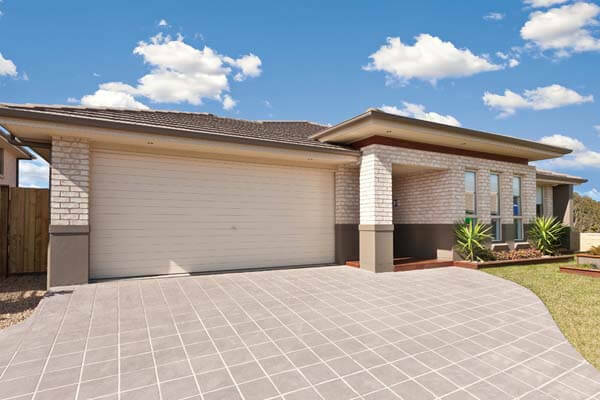 North Queensland Door Specialists are a long established Cairns-based business providing Automated Garage Doors & Roller Doors. We have a wide selection of Residential Garage Doors, Commercial Garage Doors, and Industrial Garage Doors, and we have been operating in Cairns for over 37 Years. NQ Doors Specialists cover areas from Cardwell to Thursday Island and out to Mount Surprise, Normanton and Weipa. With major contracts taking us as far as Rockhampton, Charters towers and Mt Isa. NQ Door Specialists are renowned in the Roller Door Industry for top Commercial quality products and good after-sale service. Our staff are efficient, cooperative and courteous and are always happy to help and offer advice for all your garage door and roller door requirements. Our highly trained and dedicated technicians will get the job done in no time. NQ Door Specialists are distributors for B&D Australia, Arco Qld, Grifco Motor, Merlin Chamberlain, Automatic Technology Australia, Arco Aodeli Cladding, Blockout shutters and Spacial Concepts. Our door suppliers who are very reputable all supply quality products with Guarantees and Quality Assurance. NQ Door Specialists prides itself in workmanship and look forward to taking care of your Automatic Garage doors, Roller Doors and Gates needs. We provide fast and professional roller door repair and automatic gate repair services in and around the Cairns area. Contact us for more info on any of our products, or for advice on your next project.